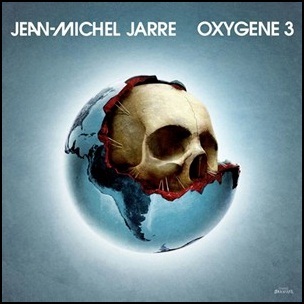 On December 2, 2016, “Columbia” label released “Oxygène 3”, the nineteenth Jean-Michel Jarre album. It was recorded in 2018, and was produced by Jean-Michel Jarre. The album was released on 2 December 2016, on the 40th anniversary of the original Oxygène album. All tracks by Jean-Michel Jarre. 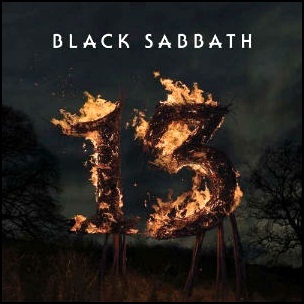 On June 10, 2013, “Vertigo” label released “13”, the nineteenth and final Black Sabbath studio album. It was recorded August 2012-January 2013, at “Shangri La Studios” in Malibu, California, “Tone Hall” in Lapworth, Warwickshire, UK, and was produced by Rick Rubin. 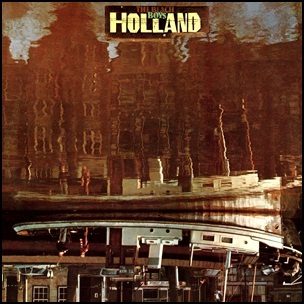 The cover design was by Nick Dart and Neil Bowen of Zip Design in London.The album was certified Platinum in Brazil by “Pro-Musica Brazil”, Platinum in Canada by “Music Canada” and Platinum in Poland by “ZPAV”. All lyrics written by Geezer Butler except “Methademic” by Ozzy Osbourne; all music by Tony Iommi, Ozzy Osbourne and Geezer Butler. 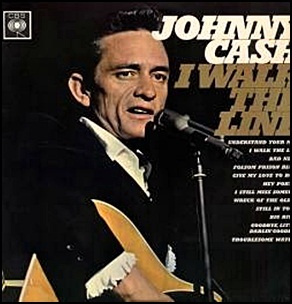 In May 1964, “Columbia” label released “I Walk the Line”, the nineteenth Johnny Cash studio album. It was recorded June 1963-March 1964, and was produced by Don Law and Frank Jones. 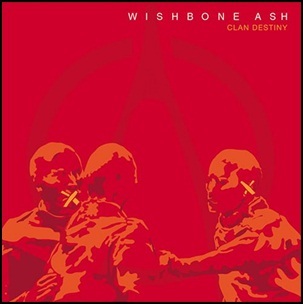 On April 24, 2006, “Eagle Records” label released “Clan Destiny”, the nineteenth Wishbone Ash album. 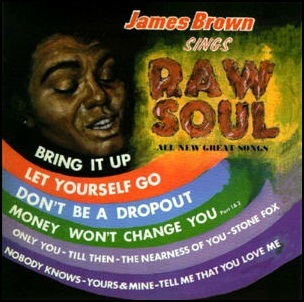 It was recorded in 2006, and was produced by Andy Powell.